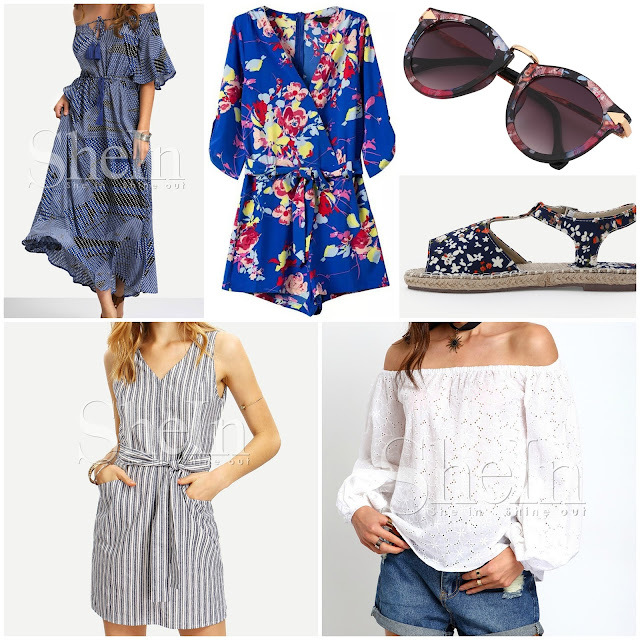 I do deClaire: Free Shipping at SheIn Today only! Free Shipping at SheIn Today only! Happy Sunday everyone! Just wanted to let you all know SheIn has a free shipping with no minimum promotion going on from 5am 5/15 through 5am 5/16 Central time (6pm 5/15 through 6pm 5/16 Beijing time). If you were contemplating a purchase, now is the time!